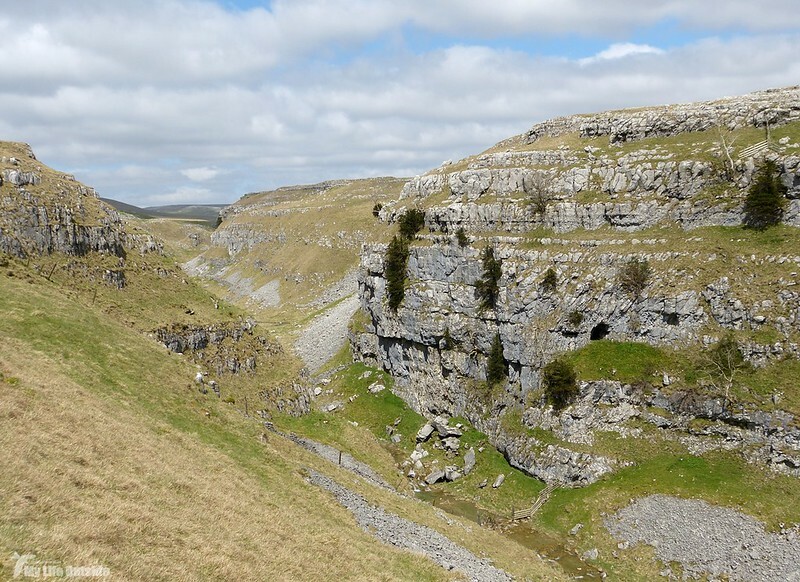 Holy Saturday found us 'up north' with Leeds as our base and the world famous limestone landscape of Malham Cove just a short distance away. 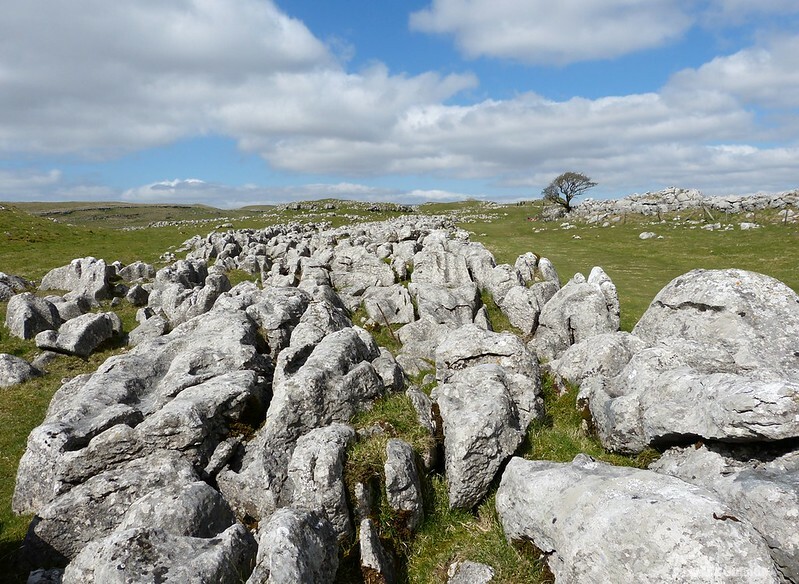 Having not walked the Yorkshire Dales for several years it would have been rude not to make the most of some lovely weather, an idea seemingly shared by pretty much everybody in the surrounding area. At least the busy roads gave us an opportunity to laugh at some peoples complete ineptitude behind the wheel (if a bus driver has to disembark to tell you to reverse it's time to surrender you're licence) before we set off west along the well marked path towards Wedber Wood. 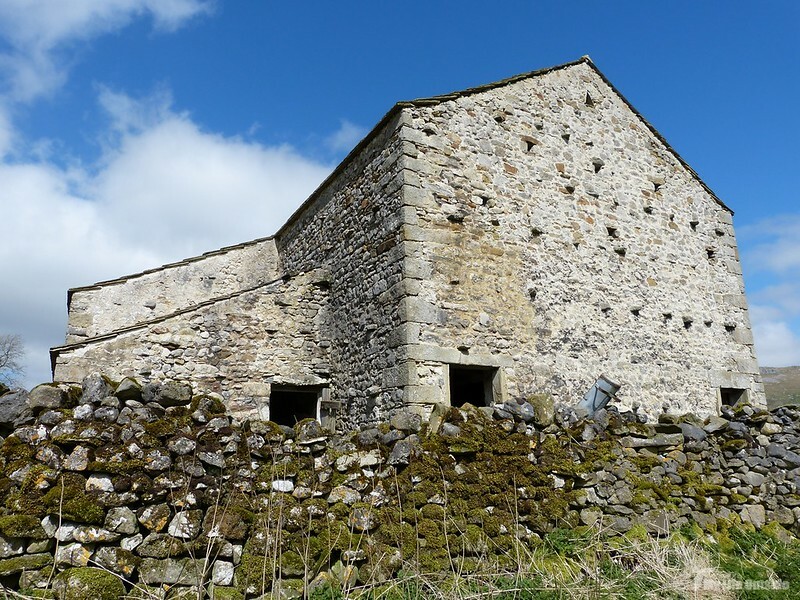 This early stretch offers rolling grassy fields and drystone walls amongst which nestles the occasional traditional barn. In such a landscape these structures look right at home and I couldn't help snapping a photo and partaking in the obligatory fruitless search for roosting Owls inside. Continuing onwards a Red Grouse came as something of a surprise, shooting across our path accompanied by its barking call. 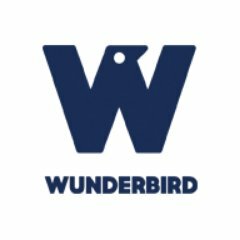 Oh how I wish we had these birds a little closer to home. The numerous Pheasants that could be heard from all directions were more familiar before we entered the tranquil lushness of Wedber Wood itself. 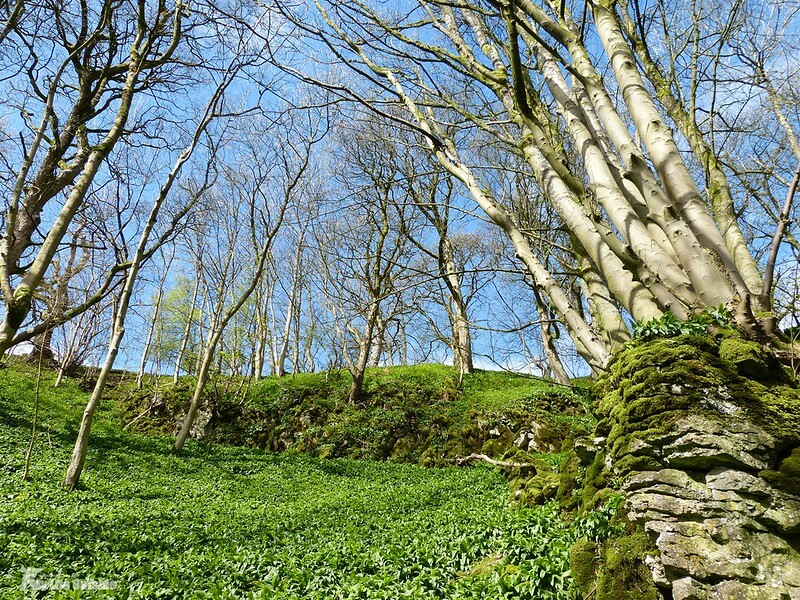 Here early growth Garlic had coated the ground in a sea of green whilst lending the atmosphere that scent of summer which will forever remind me of Parkmill on Gower. Sadly smell-o-vision is still a distant fantasy for the blogging community but hopefully this photo has captured a little of the atmosphere. 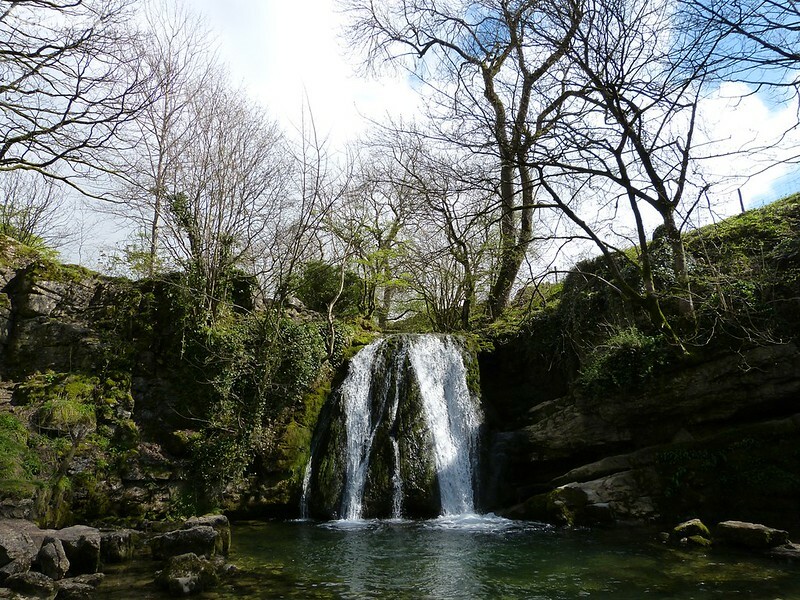 Of course the big attraction within these trees is Janet's Foss, a small but perfectly formed waterfall. On a quieter day there might have been time for something a little more artistic but to be honest I was happy just to get a shot without any people in. Special mention must go to the group of Japanese tourists to my right who have taken the selfie to a whole new level. With the camera on an outstretched pole and remote shutter release they were almost worthy of a photo in itself but my British sense of restraint got the better of me. 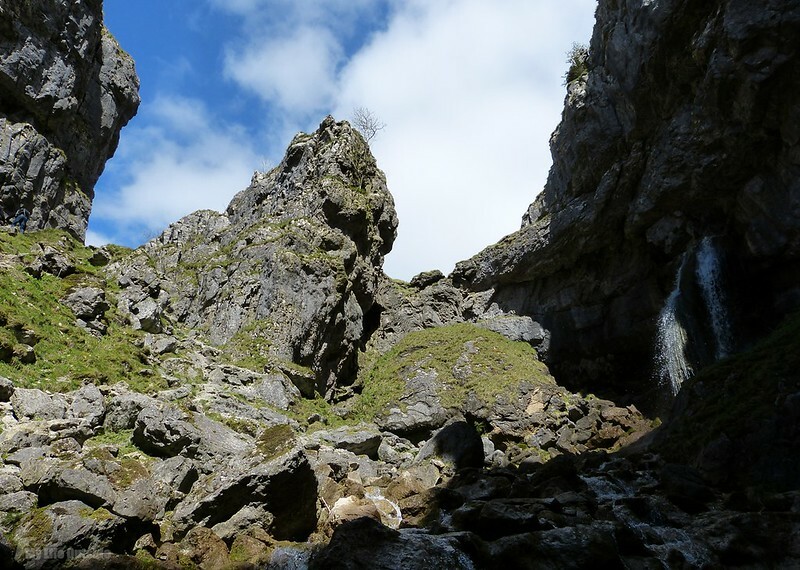 Emerging back into the open revealed the start of Gordale Scar and a mere hint of what lay ahead. 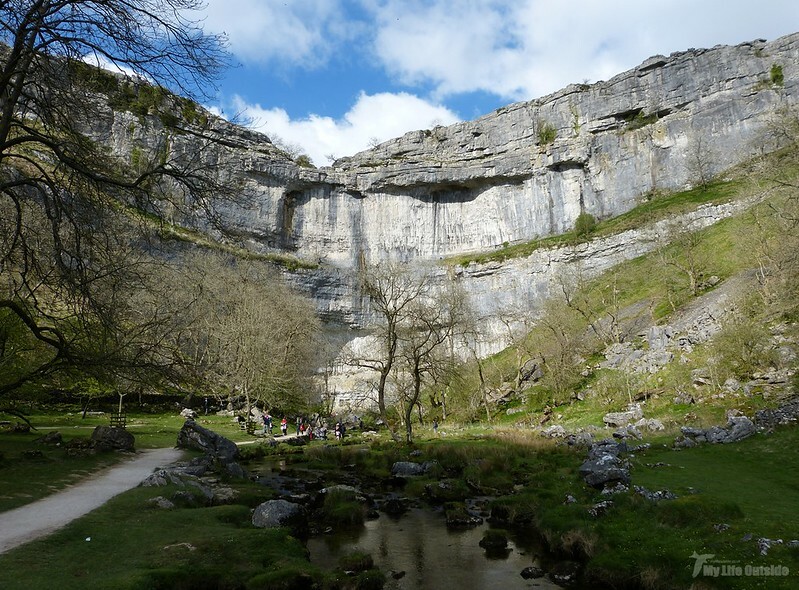 Winding your way forwards the babbling waters and calls from circling Gulls above do nothing to prepare you for the dramatic rise in cliff height to over 100 meters before a final turn brings you face to face with what at first glance seems like an impenetrable limestone wall. 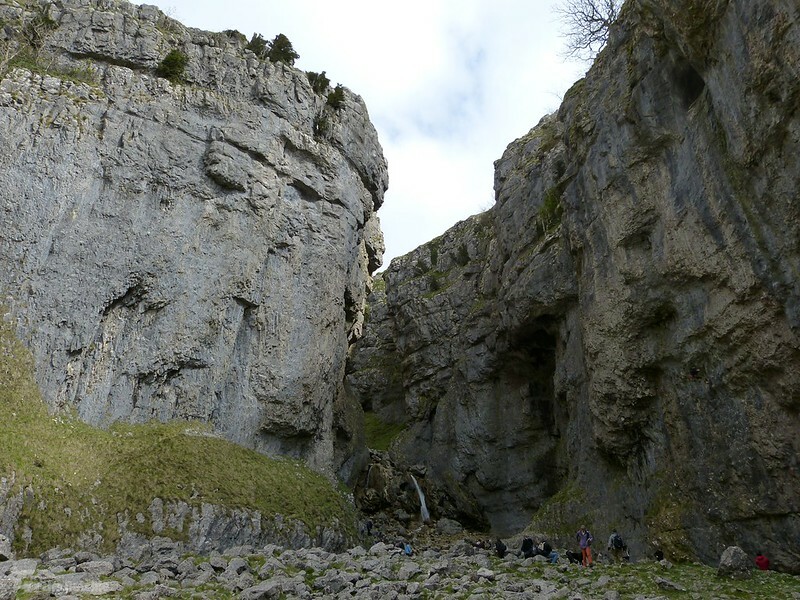 Formed by glacial melt water during the last ice age this dramatic gorge is one of my favourite geological formations. Fortunately for us a right of way exists up the waterfall though the ascent is by no means easy and does involve a certain amount of scrambling. Having been forbidden from going any further as a child I positively bounded up though did have to return to assist Emma with route spotting. Failure was most definitely not an option especially as so many less adventurous sorts were watching from down below. In the end there was little drama allowing plenty of time to marvel at the stunning scenery stretching both beneath and above. This rough terrain may seem an unlikely place to find a Dipper but that's exactly what flew right past me during the climb. It returned a few moments later but instead of staying close to the water headed up towards an open cave where it appeared to start feeding. My only guess is that the damp opening offered a good supply of insects but it was certainly an alien place to see such a bird. A couple of Wheaters however were par for the course with this female allowing something of an approach in the vicinity of New Close. At this point it was time to strike north where a seemingly barren pool called Great Close Mire turned into something of an oasis. Two calling Curlew weren't hard to ignore but the discovery of a male Teal, calling Snipe, pair of Lesser Black-backed Gulls and three Redshank came as a real surprise. Best of all though was some fantastic mating behaviour between two of the latter with a male bird continually flapping its wings and calling before finally being allowed to copulate with the female. Not something I've ever seen before and certainly not in a place I'd have expected! 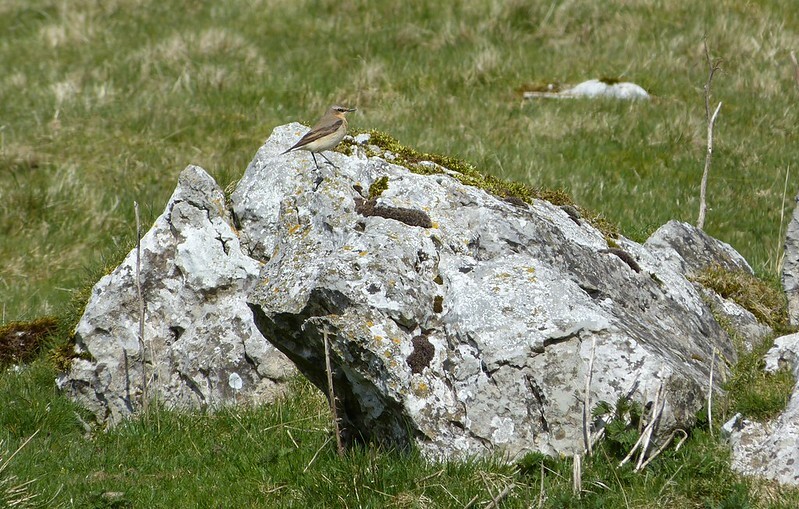 Perhaps a few of these birds could be explained by the nearby presence of Malham Tarn where at least eighteen Tufted Ducks and more Curlew were joined at the shore by yet more Wheatears, a pair of Reed Buntings and even a running Hare! 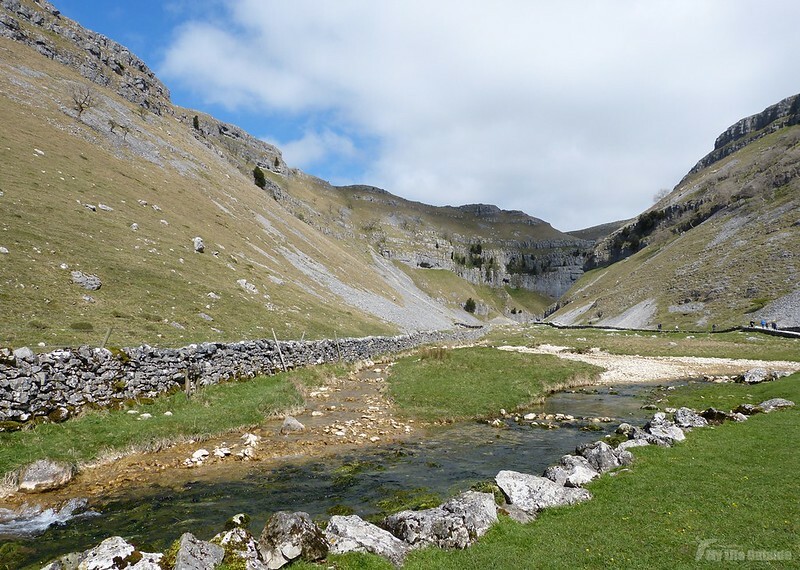 Now following the route of the Pennine Way we started to pick up fellow walkers for the gentle descent that eventually opens up onto the top of Malham Cove and its limestone pavement. 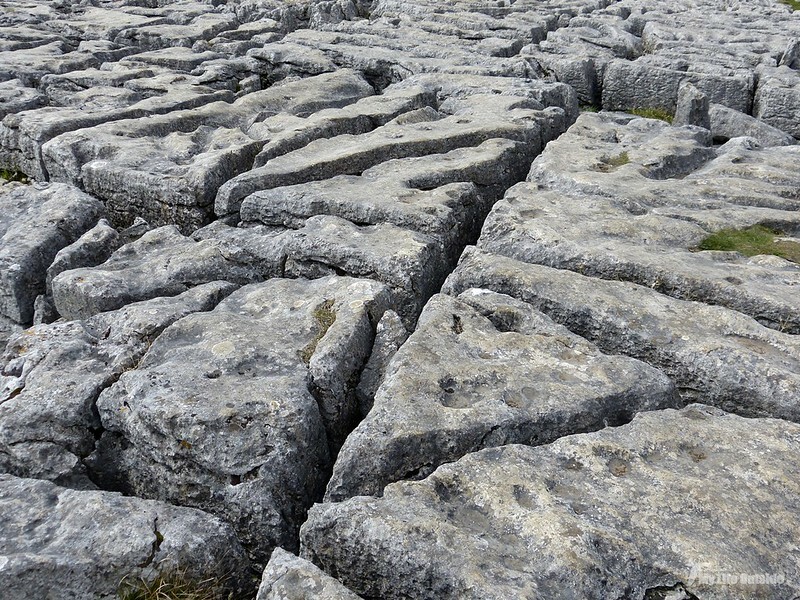 Formed through years of erosion by rainwater it offers a unique habitat that is home to many rare plants and animals. More recently that has included a pair of Peregrine Falcons which have nested successfully on the cliffs and which gave good views while we were there. 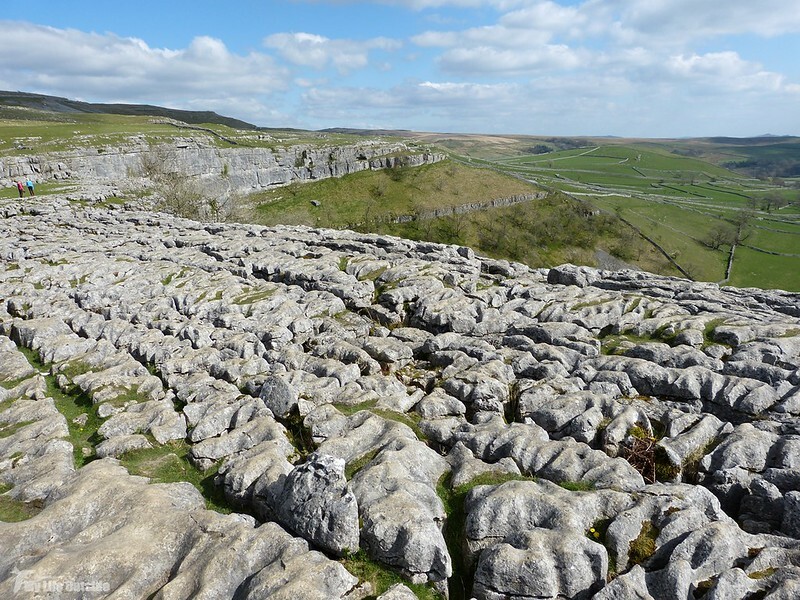 A series of steps drops you down quickly to where the classic view of Malham Cove finally opens up. 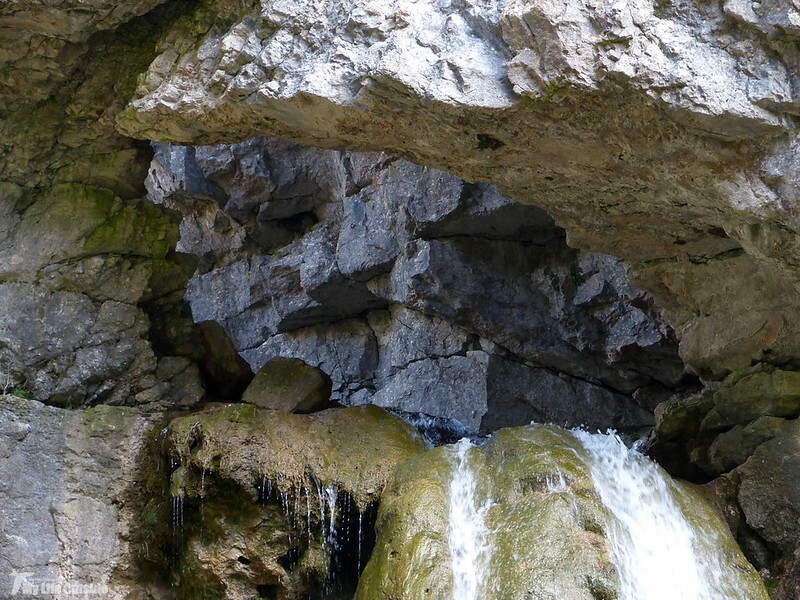 From here it's not hard to imagine the waterfall which once cascaded over its edge, the river now sunk underground only to emerge through an intricate cave system at the very bottom of the cliff. 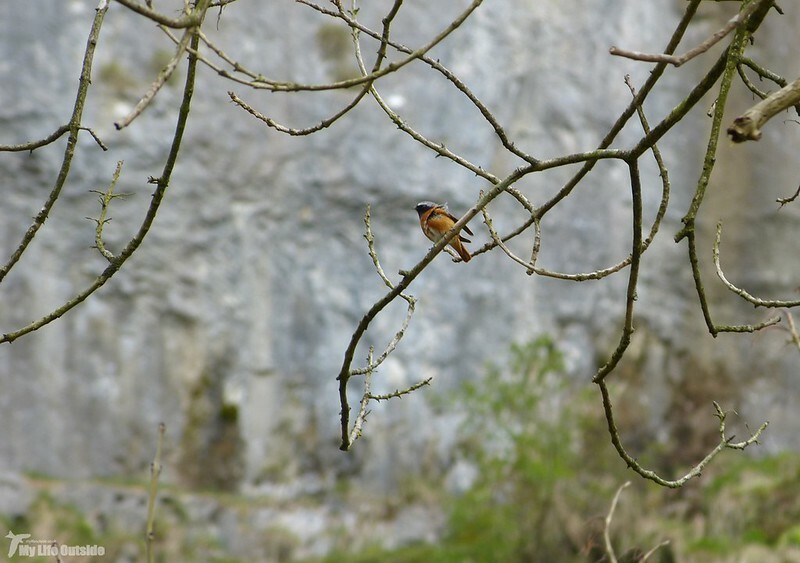 Before we turned to leave the Dales had one last treat to share with a Grey Wagtail on the river joined by a colourful male Redstart just overhead. Considering the number of people present I was amazed that it hadn't chosen somewhere a little quieter though certainly wasn't going to complain. 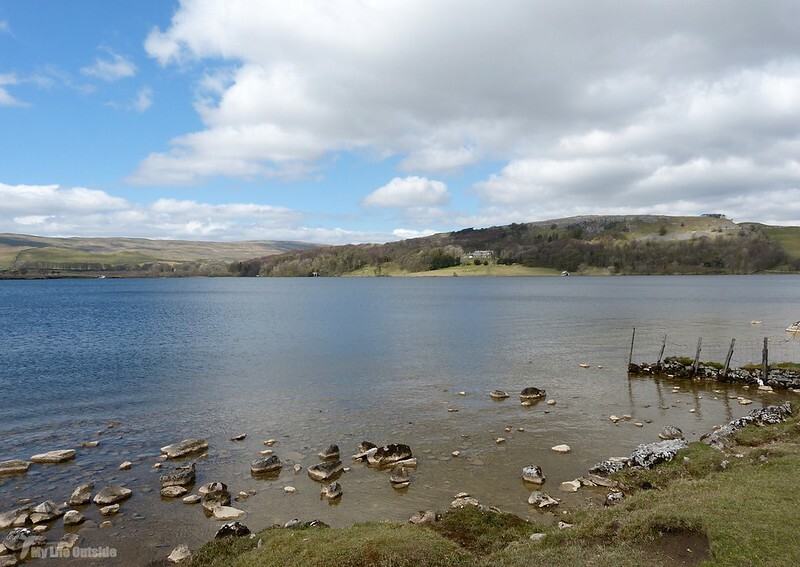 Even our journey back to Leeds was accompanied by Lapwings and Oystercatchers in roadside fields, a fitting end to what had been an excellent walk. I went there last year, but did the circuit in the opposite direction. 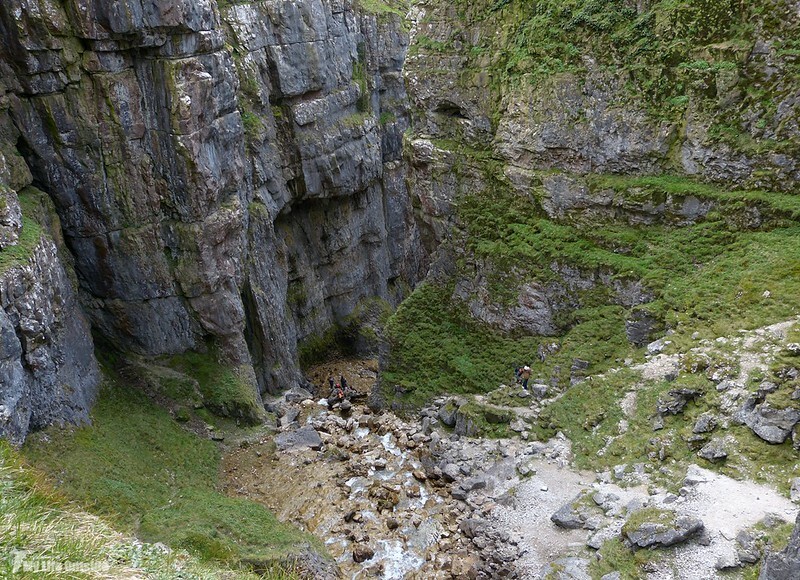 I had no idea going down Gordale Scar would be so tricky - I needed help! My own pics start at https://www.flickr.com/photos/paul_seligman_cardiff/10644103163/in/set-72157637253887115 if you want to see mye xperience.